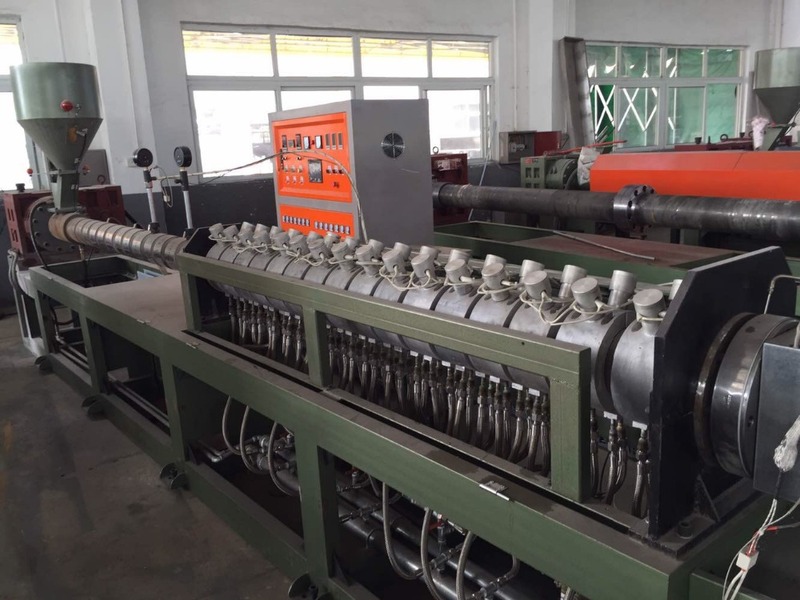 PE foam sheet extrusion machine (Expandable PolyEthylene foam sheet machine) is mainly used to produce EPE sheet. 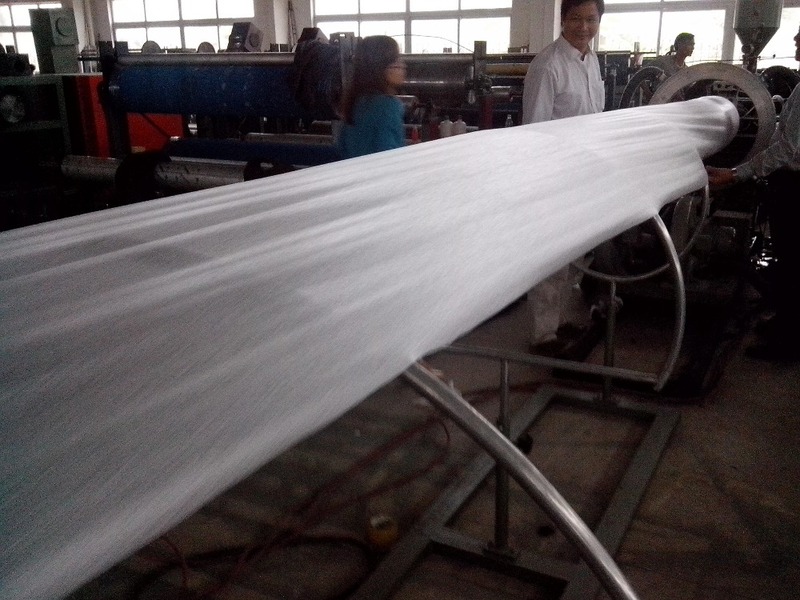 Using LDPE granule, by process of heating, melting, extruding, curing, foaming and forming to stick, tube, U type, V type, and fruit net. Its main features are noise and heat insulation, cushion protection, friction avoid, water, decay and moisture resistance, good elasticity, etc. It can make 0.5-25mm sheet. It also can produce all kinds of packing and filling materials by coating or laminating. These products are widely used to pack electron, electric equipment, arts and crafts, ceramic, lamp, computer products and furniture. 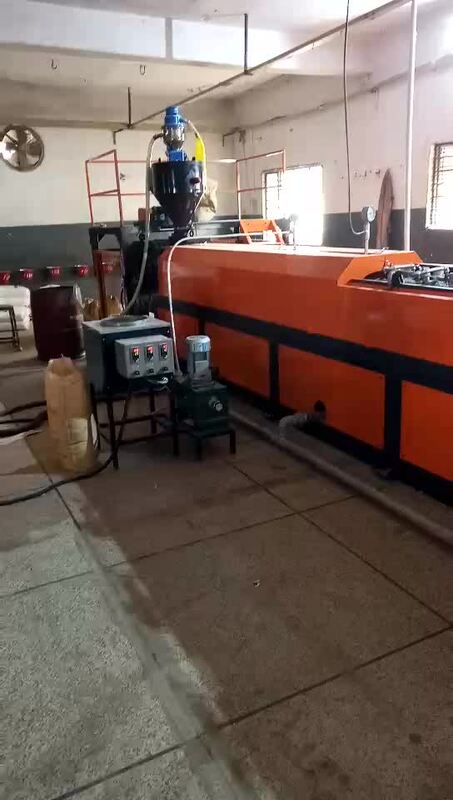 4.pole hydraulic cutting machine (punching machine), hot melt glue machine, EPE foam sheet auto-cutting machine, EPE foam bag making machine, EPE recycling machine (EPS recycling machine), PE sliting machine. 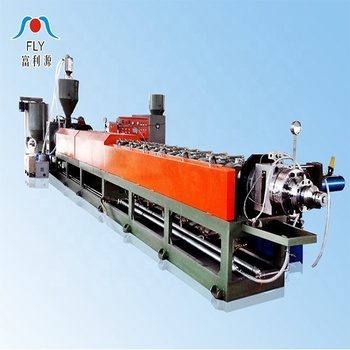 Automatic single layer, double layer or three layer of PE stretch film extrusion machine, with model of FLY500, FLY1000, FLY1500. 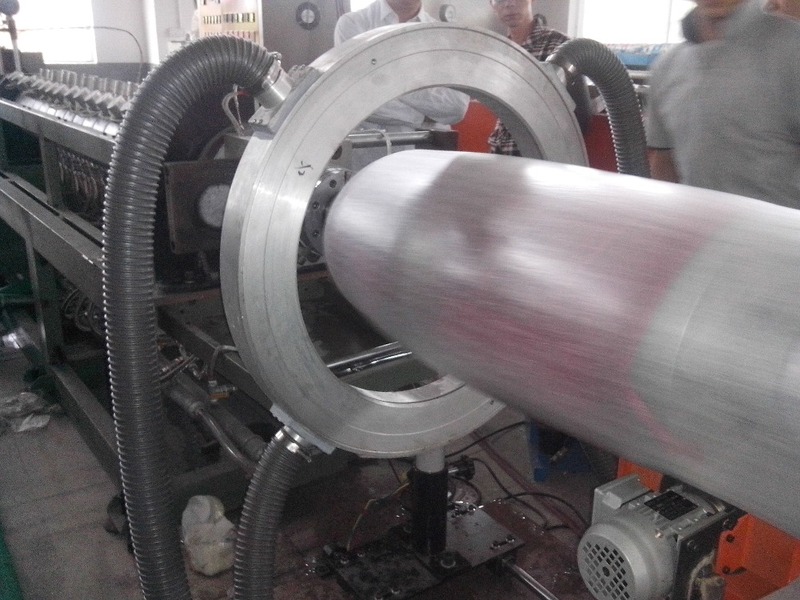 Single, multi-layer co-extrusion PO(HDPE). 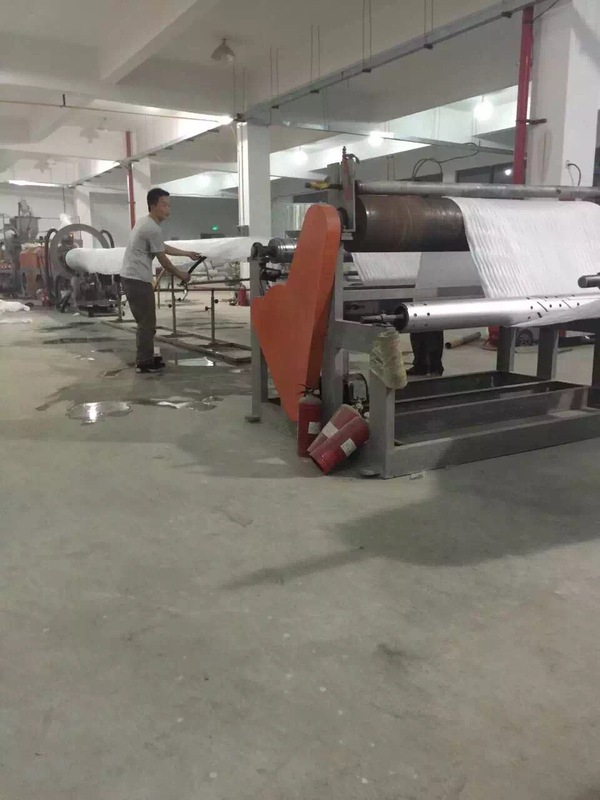 PE(LDPE) film blowing machine, high-glass PP blowing machine, single to ten colors flexographic printing press, mixer, PO/PE/ABS/PVC plastic recycler. 2.FuLiYuan machinery brand is more than 10 years old. 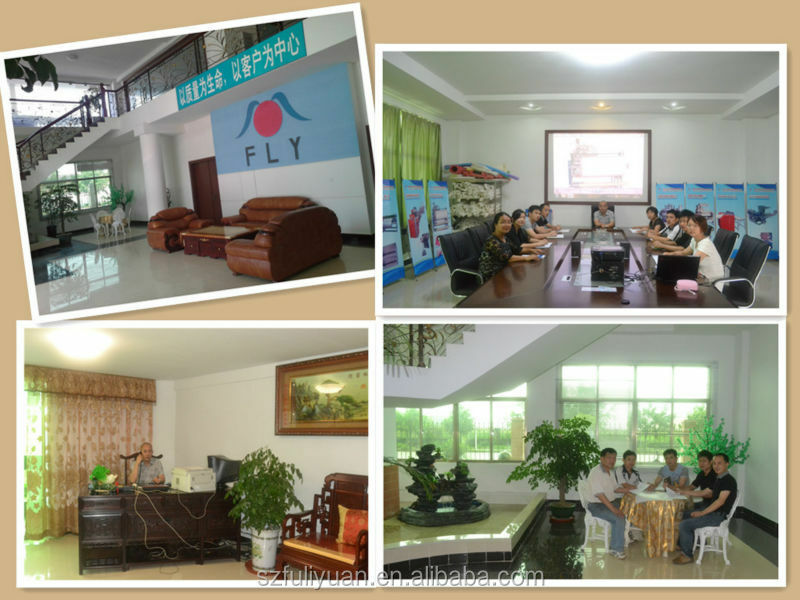 3.The factory covers area of 10000 square meters, has different kinds of technical staffs more than 100. 4.We have the right of import and export license. 5.The products have exported to Southeast Asia, America, Africa, Europe etc. We attended exhibitions all over the world: Thailand, India, Indonesia, Bangladesh, Turkey, South Africa, Dubai, Russia, Brazil, Mexico, Vietnam and so on. Our customers come from all over the world! 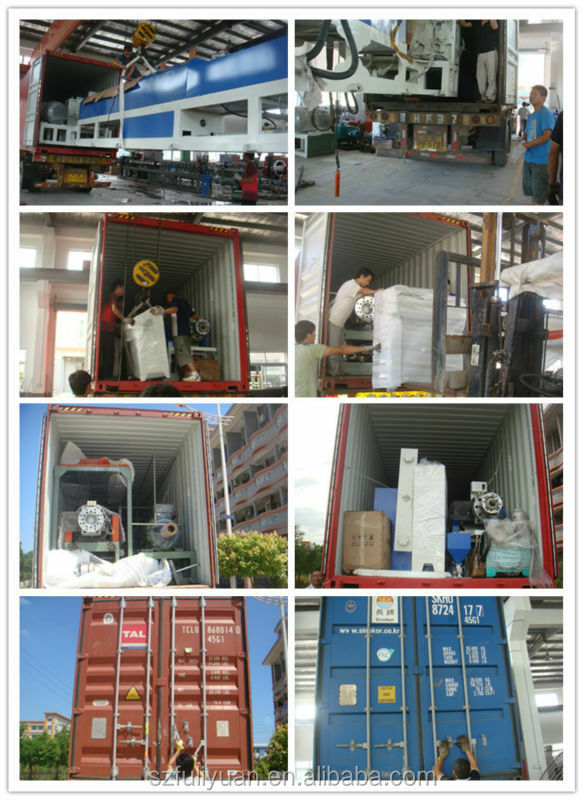 Huizhou Fuliyuan Machinery Co., Ltd.